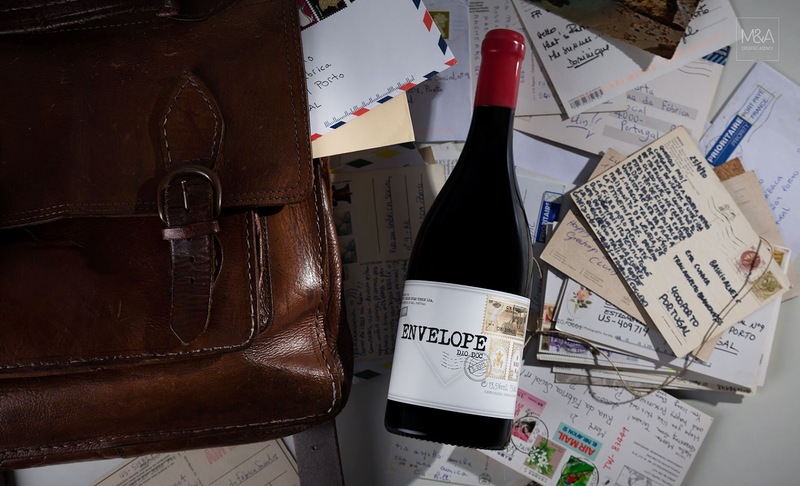 In a world where everything is so fast and instantaneous, spending time to write and to send a letter is almost an heroic act filled with an unique symbolism that demonstrates the real appreciation for the recipient. 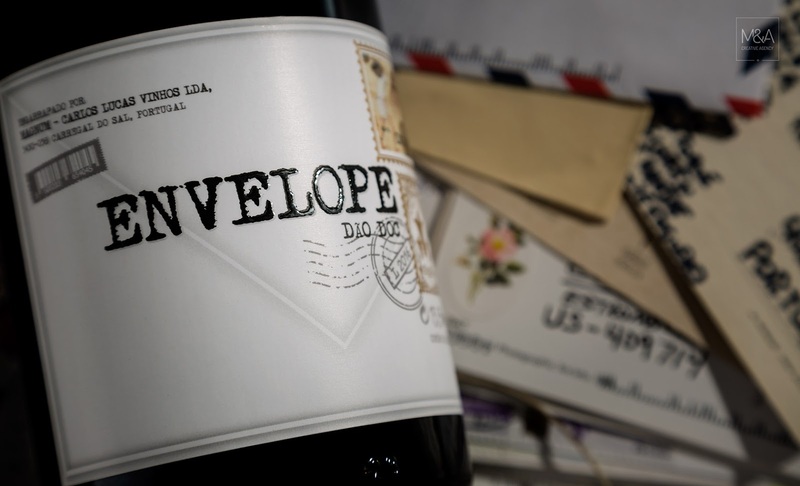 This Envelope carries feelings and emotions, it carries love, friendship, joy, and it's an appeal to union and interaction. 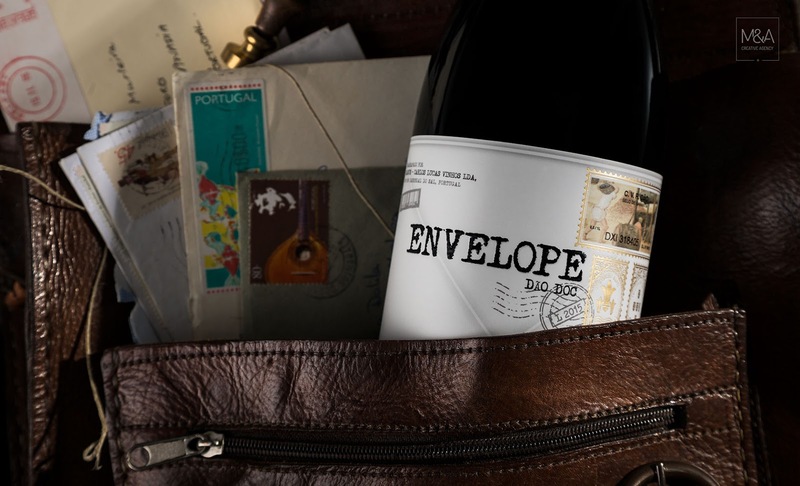 An Envelope that freezes time e makes us travel, awakening extraordinary aromas from a real nectar of Dão region in each of us, signed by the winemaker Carlos Lucas. 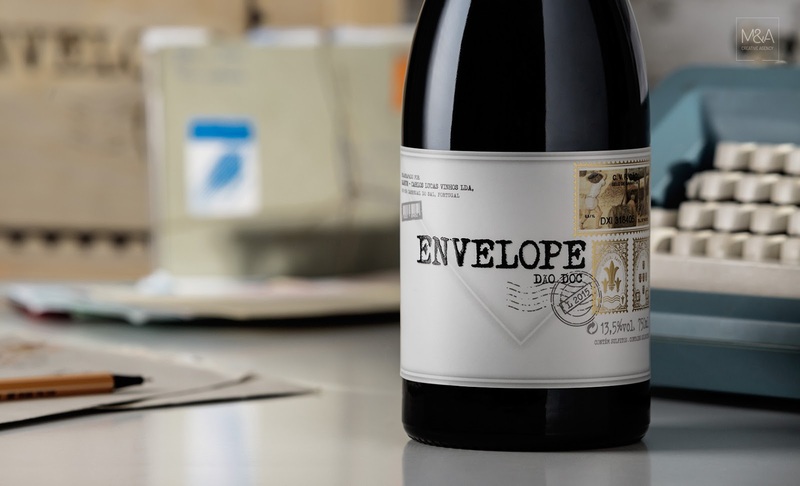 The wines Envelope White 2016 and Envelope Red 2015, has a minimalist design with creative details that reflect the brand identity representing a costumized stamp with the Ribeiro Santo icongraphy. 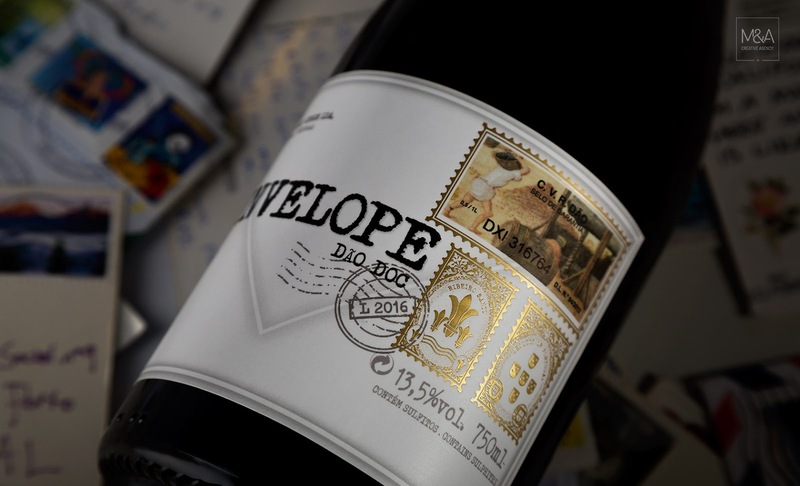 The finishes, stamping, embossing and varnish have been subtly implemented, to enhance the branding. 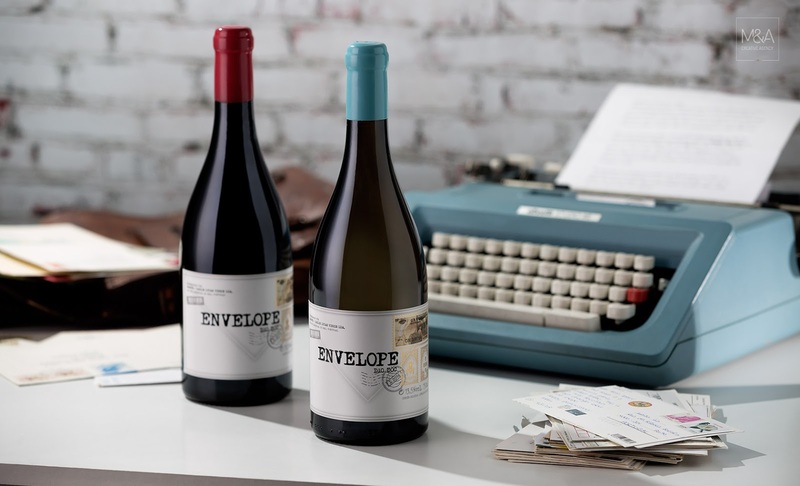 The wine capsule is in Premium Lacres with different colors with a high quality finish distinguishing the wine range and endowing the final result with a unique personality. Finally, that the transporting box is made of wood customized in silk-screen in one color. 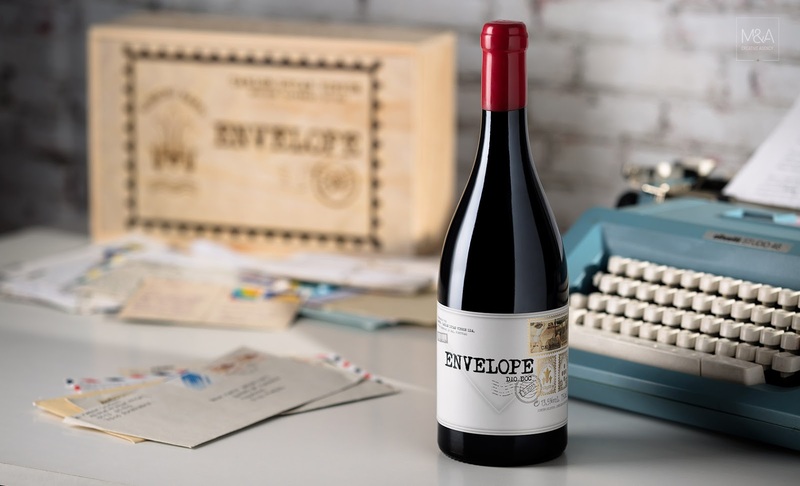 A project that has the creative stamp of the M&A Creative Agency.